And why not? The vampire craze may be over, but that wouldn’t stop die hard fans, would it? Anne Rice took to her Facebook on Saturday with good news. Why is it good news? Well, after the Queen of the Damned movie, the series has been in limbo. I love the book series and it really deserves a great, on screen interpretation. 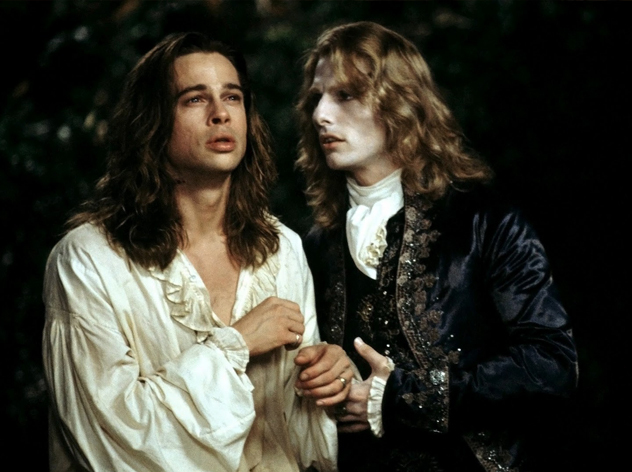 In 1994, Interview with the Vampire was adapted by Warner Bros, starring Brad Pitt and Tom Cruise. IT was, in my opinion, very good. 2002 saw Queen of the Damned, which turned out to have elements from The Vampire Lestat and Queen of the Damned. It turned out to be a poor attempt at a movie and we wouldn’t hear about a possible sequel to the series for a while. 2013 and 2014 there were talks about bringing the fourth book, Tale of the Body Thief. But now may be the time to start fresh, the 1994 film, Interview with the Vampire movie being 22 years old. There are so many stories to be told. 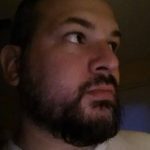 Reboot is the word, but how? This is from Anne Rice’s Facebook page. Wow, with that said, I agree 100%. The Vampire Chronicles would be great as a television show. HBO or even Showtime or Cinemax could pull this off. True Blood was a huge hit on HBO and to do something in the style of Game of Thrones, I could totally see that. With 10 or 12 episodes a season, we could see a book a season or even less. Interview with the Vampire could be an entire season, The Vampire Lestat and Queen of the Damned could be season 2. There are ways to work it. I mean the Sookie Stackhouse novels were around the same length as the Vampire Chronicles and better stories. Plue the first season would be all kinds of a period piece, which HBO is good at doing. If you can’t tell, I am excited about the prospect of seeing a Vampire Chronicles TV show. I hope Anne Rice makes the right decision moving forward, I am sure she will. Casting a new Lestat, Armand and Louie, this will be fun. I just hope it gets made and it is all up to the creator, which is how it should be. I would prefer an actual cable network, not an AMC or FX. I want to see HBO make the Vampire Chornicles. What would you like to see happen? Let us know on Facebook and Twitter, don’t forget to follow the us as well. You can also follow me on Twitter or Facebook.